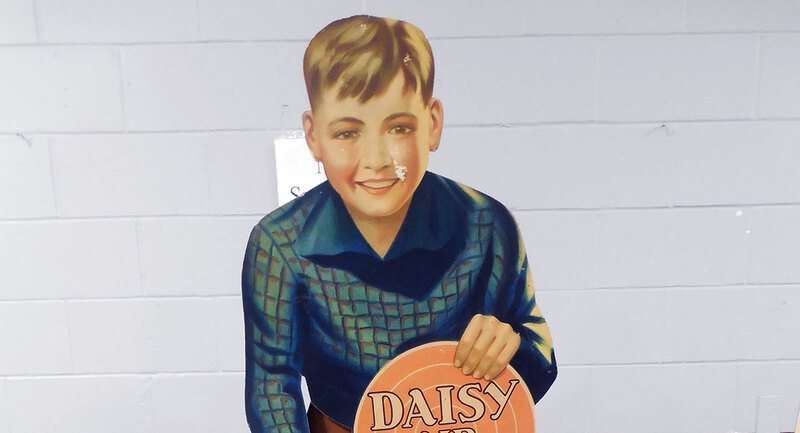 The date for the next Kalamazoo Airgun Show & Daisy Get Together has been set, and this year we celebrate the 25th Anniversary! Head on over to the About Us page if you’d like a quick primer on the history of this airgun show. We’ll be keeping this website updated throughout the year with new information as it comes in, so don’t forget to bookmark us and check back soon!